Shorena Khutsianidze and Emily Jane Cunningham have been named winners of this year’s Manor Farm cookery competition, held in DIT. 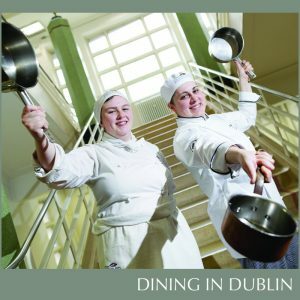 The DIT students from Georgia and Bray respectively, competed against a number of other finalists from the prestigious School of Culinary Arts on Cathal Brugha Street in Dublin on Friday (12th April). Taking home €1,000 in prize money, both Shorena and Emily Jane cooked up a storm with two delicious chicken dishes, Shorena with a Georgian dish called Chakhokhbili and Emma Jane with a South Indian inspired curry recipe, served as a taco. The students were given a brief using a whole chicken (small to medium size) and had to come up with recipes using all of the chicken – all of the chicken had to be used and presented. With one hour in total to complete the task, the students had 10 minutes to break down the chicken into all its parts – breast / thighs / drums / wings / etc – a minimum of 8 pieces and presented to the judges. They then had 45 minutes to cook their meals. A gluten free option was also required. Shorena is a first-year student from Georgia studying Culinary Arts but she is also is qualified in accounting, economics and teaches guitar. She’s been in Ireland for 10 years and was overjoyed when announced as a winner. Her recipe name comes from the Georgian word “khokhobi” which means “pheasant,” but nowadays it is mostly made with chicken. Chakhokhbili is made using a whole chicken, cut into pieces with the skin left on. Emily Jane, from Bray, is her in final year of Culinary Arts at DIT. Her recipe was based on a fusion of Indian flavours and a Mexican concept. It is a South Indian inspired curry recipe, served as a taco. The whole chicken was cut for sauté and the meat was chopped into bite size pieces and poached in the curry. The wings and bones were marinated in spiced yoghurt and baked in the oven. A chapati is used as the taco. 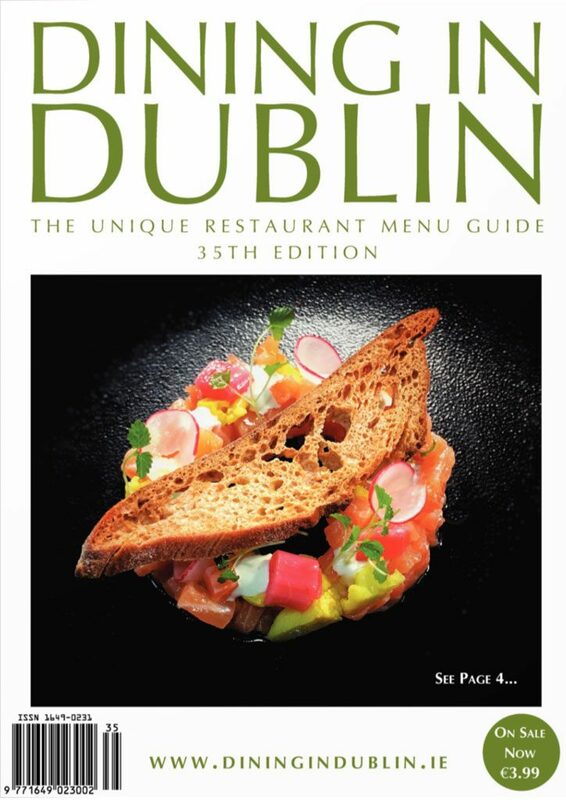 All of the finalists attracted high praise from the judges, who included Vincent Carton, Dr Frank Cullen, Head of the DIT School of Culinary Arts, Brendan Nolan and Shay O’Connor of Manor Farm and Matt O’Gorman and Anne-Marie Maguire of Foodservice. Each dish was judged on the cutting up of the chicken into 8 or more pieces and presentation of same, recipe taste and flavour, inventiveness and uniqueness of dish and presentation of the dish.